Mason & Daly has been operating in Barkerville Historic Town since 1980. We operate a large General Store, a smaller General Store and a Jewellery store. 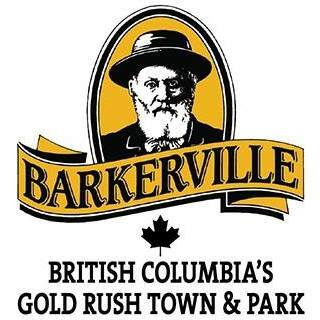 Specializing in goods sympathetic to the early Barkerville Gold Rush Era, we sell a huge variety of items, some only available through our stores. We employ 7-10 summer, full and part time, staff. Our season runs from the middle of May to the end of September.